Kim & Kanye tied the knot…but not before signing a Prenup | The Ashmore Law Firm, P.C. 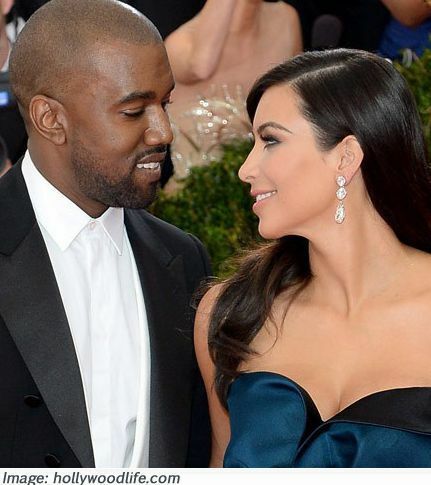 Kim Kardashian and Kanye West recently tied the knot…but not before signing a Prenup. The couple considers their prenup “just a pre-marriage formality” according to hollywoodlife.com. Kim and Kanye aren’t the only ones who need a prenup. EVERY couple (no matter what amount of money they have) can benefit from a prenuptial agreement. 1. You own a business: If you own a business and your marriage ends, it is possible that your spouse may end up owning part of the business. You can protect your business and financial partners with a prenuptial agreement. 2. You or your partner have significant debt: If you have a high debt load, a prenuptial agreement in Texas can protect your spouse and community property from your debts. If your partner has a large amount of debt, a prenuptial agreement protects you from being responsible for those debts if the marriage ends. 3. You have property that you would like to remain in the family: A prenuptial agreement in Texas can ensure that certain family property or heirlooms remain in your family after your death or a divorce. 4. You have inherited wealth or earn a lot more than your partner: A prenuptial agreement in Texas can be used to limit the amount you will pay in spousal support (alimony) if the marriage ends. It ensures that your spouse is marrying you for love rather than money. 5. You earn a lot less than your partner: Just as a prenuptial agreement in Texas can protect a spouse with more money, it can also be used to ensure spousal support of the person with less income. 6. You plan to quit your job to raise children: Quitting your job to raise children affects both your current income and your future earning potential. A prenuptial agreement in Texas can ensure that the financial cost of raising children is shared equitably by both parents and that the parent who gives up working is supported if the marriage ends. While prenuptial agreements may have a bad connotation for some people, these legal documents are incredibly important in the event of divorce, death or even for creditor protection during the marriage, and can save a lot of aggravation! Instead of the mindset that a prenuptial agreement takes all of the romance out of getting engaged, think of it as an opportunity to get to know each other better. A prenuptial agreement gives you a chance to know each other on a much deeper level, because you will be discussing many details of your lives that you may not have previously known, whether good or bad. Even if you don’t feel you need to know every detail of the other person’s life, there may be a point down the road where you wished you had. Want more information on prenups? Read our article: Should you Plan on a Prenup?